MONTREAL - Canadian cheese and dairy giant Saputo Inc. has sold one of its production plants in Australia to local rival Bega Cheese for $244 million. The sale of the Koroit plant was a condition set by Australia's competition regulators in April when it approved Saputo's $1.3 billion takeover of the Murray Goulburn Co-operative. Keeping the Koroit plant would have allowed Saputo to control more than two thirds of the country's dairy processing, which concerned the Australian Competition and Consumer Commission . 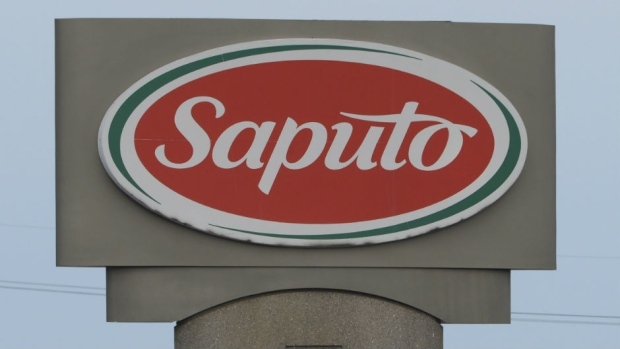 Saputo says the sale of the Koroit facility is subject to approval by the commission and is expected to close in the second quarter of fiscal 2019. The Koroit plant employs almost 110 employees and generates an annual revenue of $234 million. Saputo -- which was founded in 1954 and has more than 12,000 employees -- has had a presence in the Australian dairy market since 2014 when it acquired Warrnambool Cheese & Butter.